RG+P is one of the largest multidisciplinary architectural design, project management and quantity surveying practices in the Midlands. 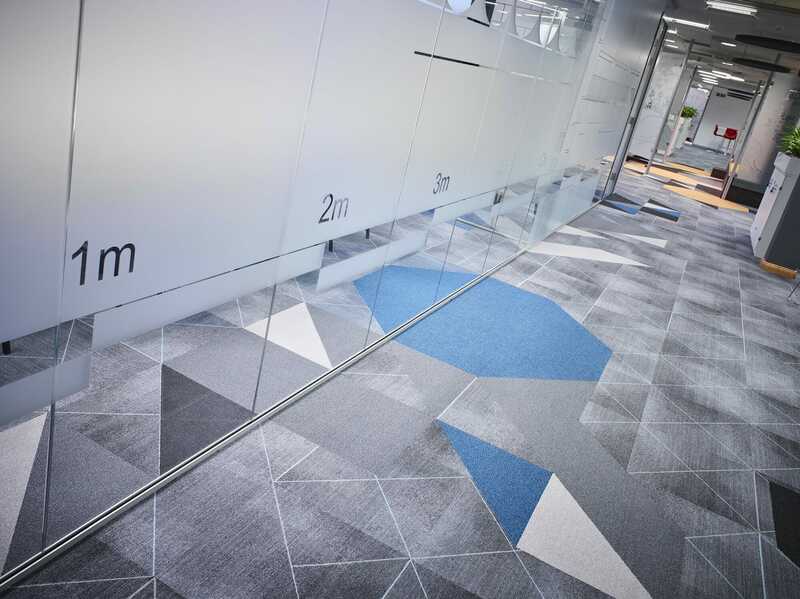 On the decision to move office buildings due to a growing workforce, rg+p commissioned us to design and fit out their new space. 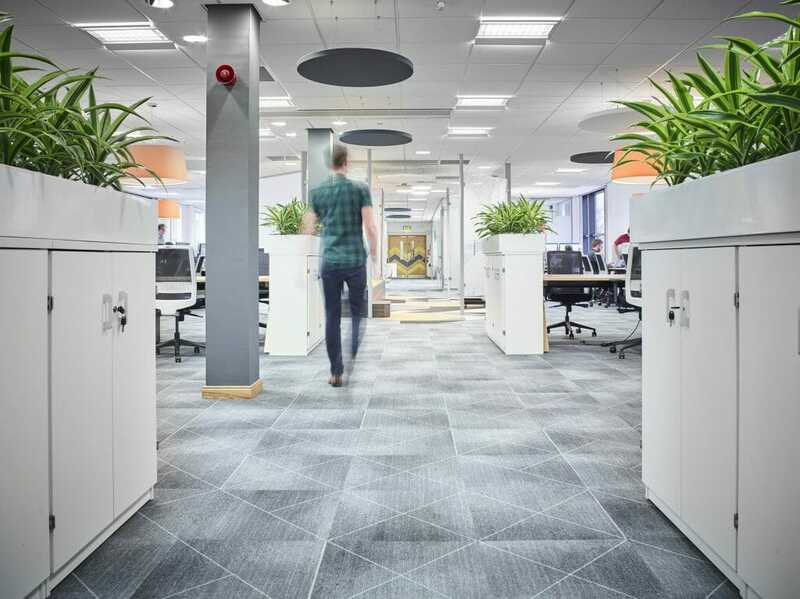 As a multi-disciplinary practice, rg+p adds value to the client experience by offering an extensive range of services to support their clients in all aspects of development. 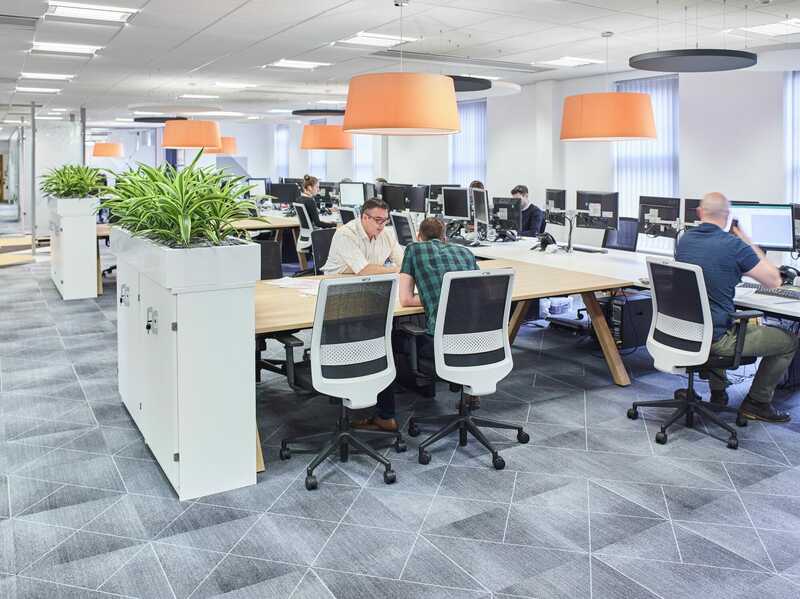 The company thrives on the ability to work together, so their new offices needed to facilitate this, whilst being space that was going to inspire and energise their growing team. 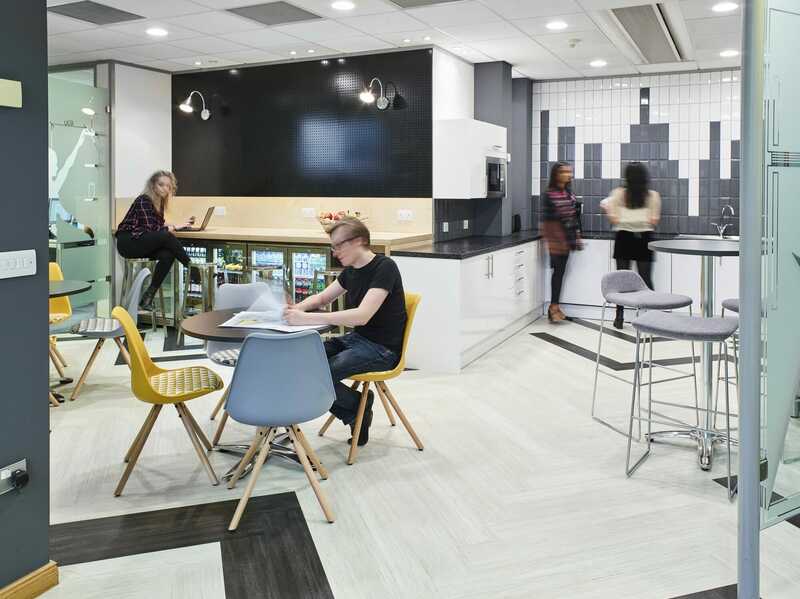 We designed and delivered an open plan and collaborative workspace helping to bring together the teams at rg+p. 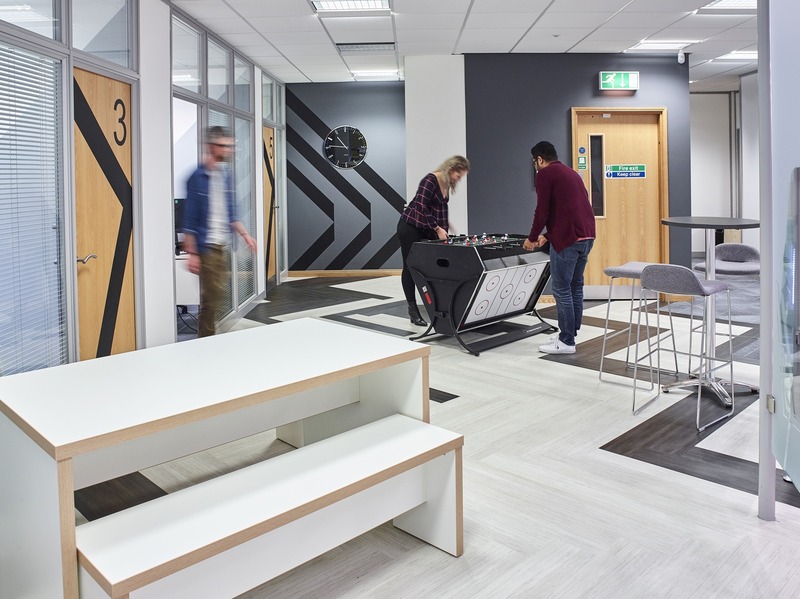 The new space comprises of social spaces and breakout areas, formal and informal meeting rooms, a stylish reception area for receiving visitors and a range of workspaces for staff use. 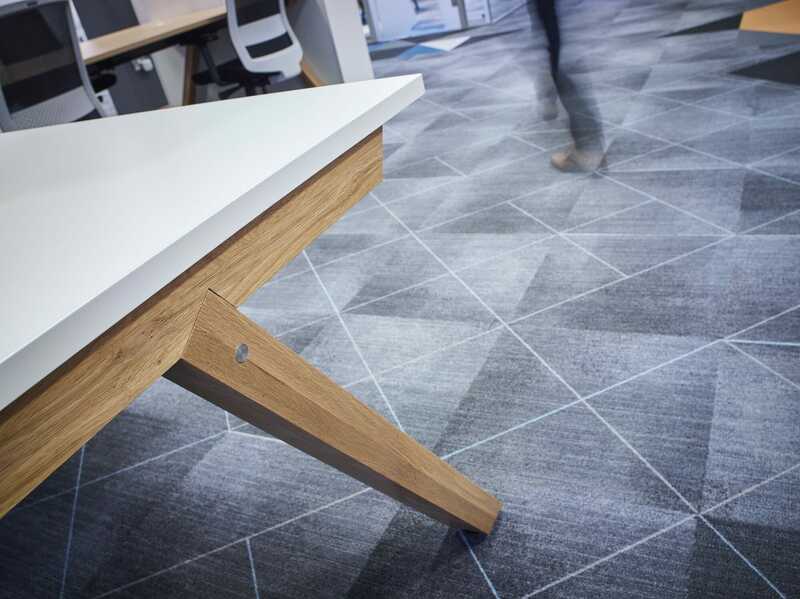 Workspaces are agile, and equipped with technology to support efficient solo-working as well as collaboration.